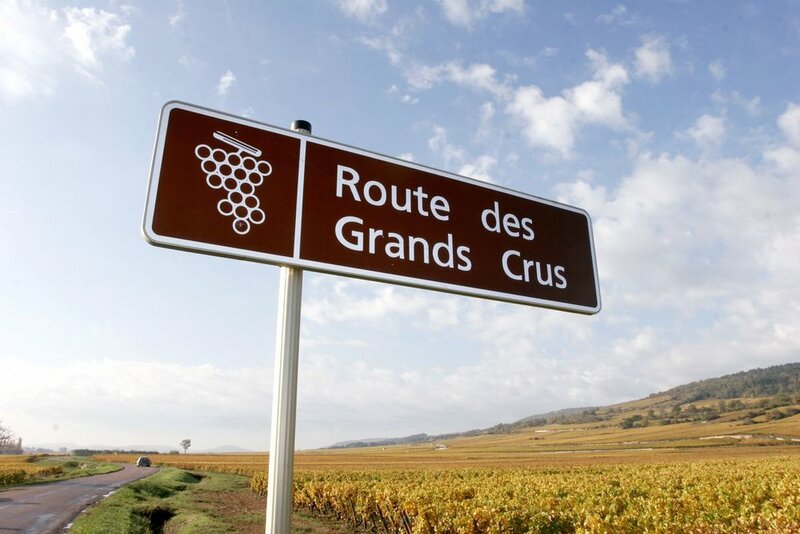 We're celebrating spring with a convivial Grand Cru Burgundy BYO! Check your inventory and bring a Grand Cru bottle you always wanted to open but just needed the right group to share it with. And if you need help finding it, we are happy to assist you. Pressoir.wine will also provide some great juice for a fun party! 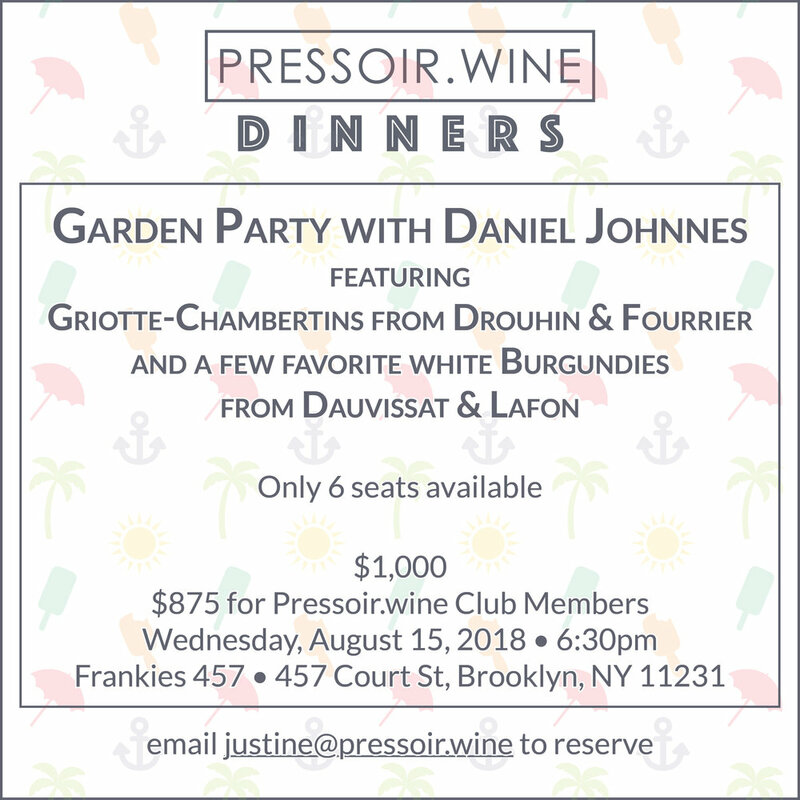 We will kick off this dinner with the wines of the legendary star of Chablis Vincent Dauvissat followed by the pure and incredibly fresh Meursaults of Antoine Jobard. The feast will be completed by six outstanding vintages (back to 1990!) of the cherished premier cru “Petits Monts” of Vosne-Romanee, privately owned by Veronique Drouhin. 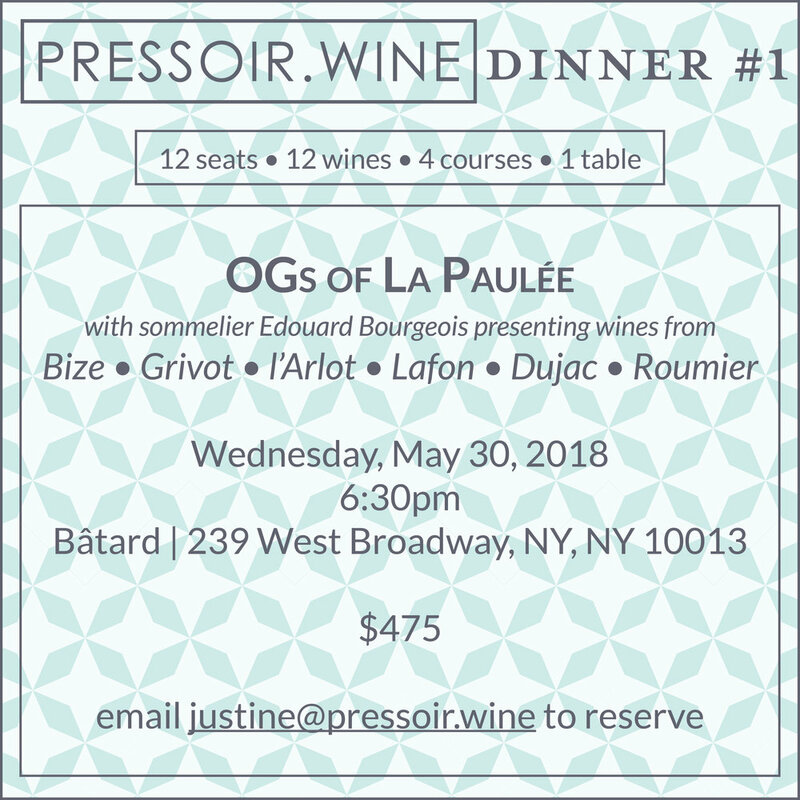 All of these bottles have perfect provenance and will be expertly paired with a special menu by Chefs Frank Falcinelli and Frank Castronovo.